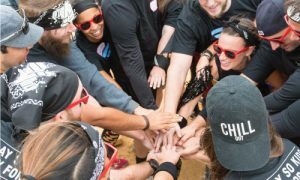 The DC Beer Festival returns to Nationals Park, bringing together dozens of craft breweries and seasonal beers! 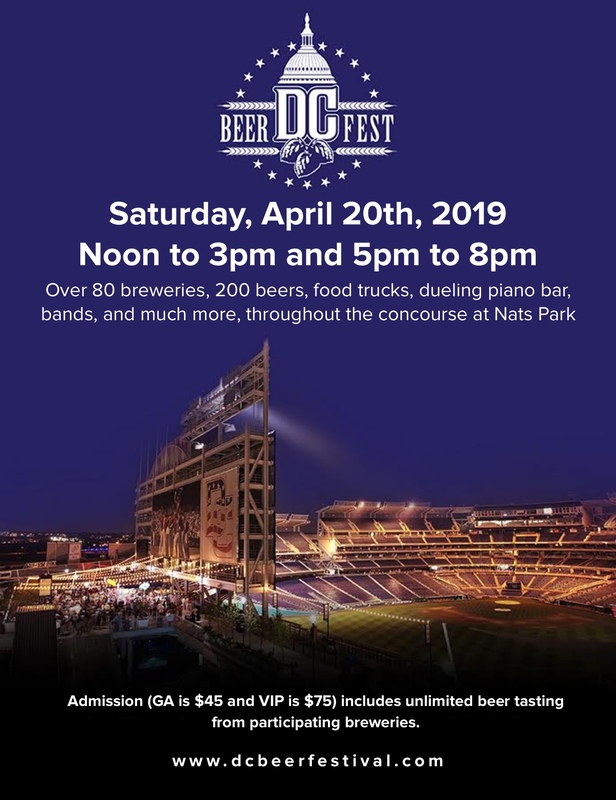 Taking place throughout the stadium’s concourse, including Center Field Plaza, Budweiser Brew House, Bud Light Loft and Budweiser Terrace, the DC Beer Fest will have over a dozen food trucks throughout as well as live music, dueling piano bar, lawn games, DJs and more! General Admission is $45 and VIP Admission is $75 with a choice of two sessions: noon to 3 PM and 5 PM to 8 PM. Tickets include unlimited tastings (with food sold separately). VIP Admission will allow attendees to access the warning track and dugouts, and includes a commemorative tasting glass and a DC Beer Fest baseball cap! Use promo code “volo” in the ticketing page to get $5 off admission.